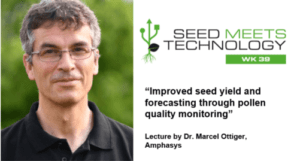 Predicting seed yields under changing environmental conditions is a big challenge for seed producers. Sufficient pollination with good quality pollen is a key factor in achieving high seed yields. 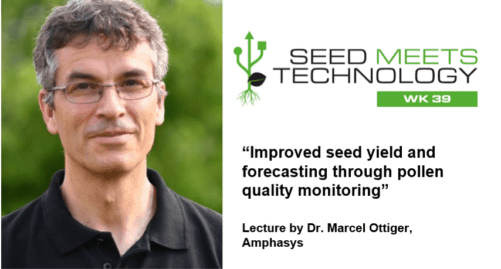 In his talk, Dr. Marcel Ottiger discusses how pollen quality monitoring, from pollen collection to storage and pollination facilitates more accurate predictions of the seed set.